20% off ALL edibles and tinctures ever Monday. Special deals when you wear or buy TGR apparel and accessories. 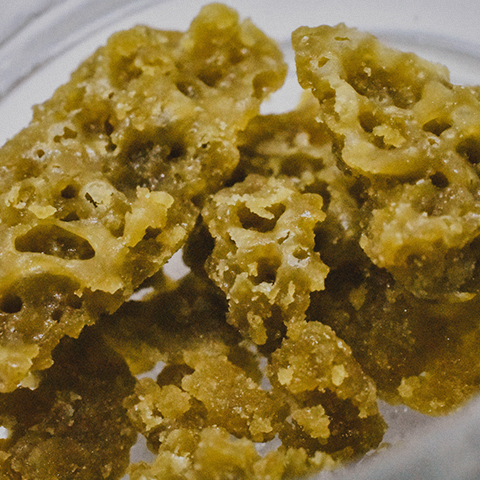 All Wax, Shatter, Kief, Hash, Live Nectar, and Live Resin is 10% off! Platinum and Gold shelf strains are just $25/eighth and $175 an ounce every Sunday. Select Strains $75, $100, & $120 Ounces out the door!! Live Resin $25 per gram!